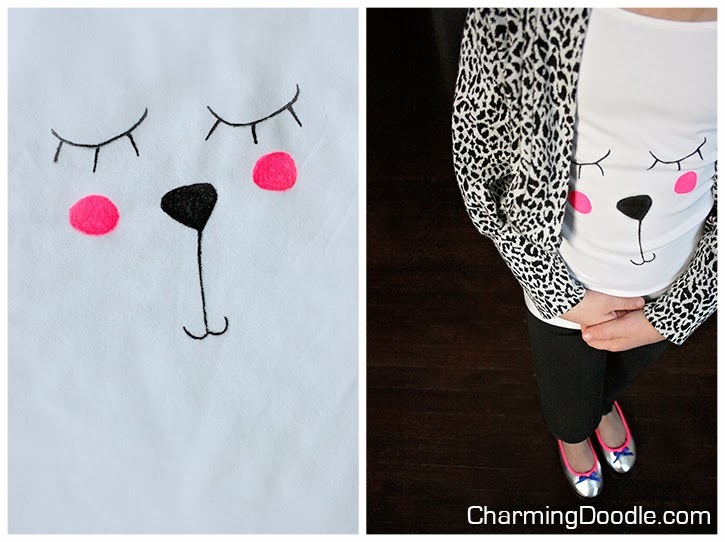 Charming Doodle...sew it, build it! 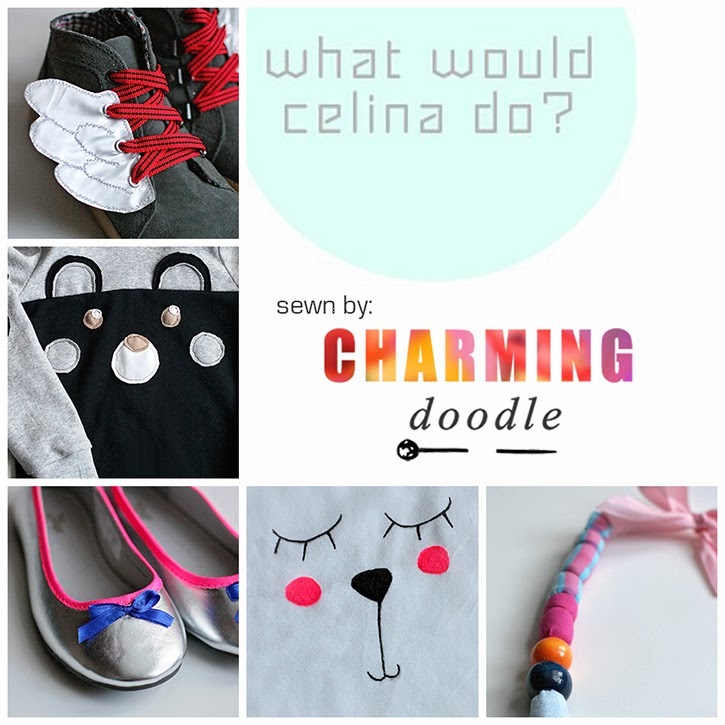 : What would Celina make? I'm thrilled to be part of a fun SURPRISE for a friend. Celina blogs at Petit a Petit and Family and is a.m.a.z.i.n.g. to say the least! Celina and I were on the Sewing Rabbit Team together last year and I'm so glad our paths crossed. Her projects are inspiring and she's just one of the nicest people in blog-land. So when another friend (Laura from Craftstorming) put together a #whatwouldcelinado day I was in! The idea of all the posts you'll see today from Celina's friends is that we each made something inspired by her or used her tutorials. I made several things. Because that's what Celina would do! So let's take a look at the details of each piece. The first thing I knew I needed to make was a bear sweatshirt! I love Celina's versions and tutorial. For mine, I started with the Bimaa pattern (here is Celina's Bimaa - she made a coat out of it) and modified it quite a bit. I raised the neckline then drafted it into a slightly different shape so the hood would overlap a bit at the front. I also added little paws on the elbows (just like Celina did on one of hers, of course). Those paw prints are Henry's favorite feature! 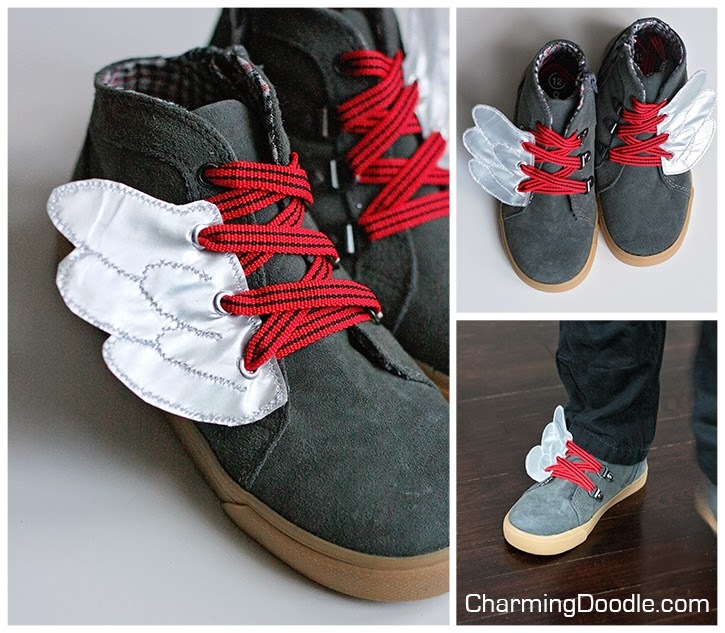 Shoe wings are not something Celina specifically has a tutorial for...I actually used the tutorial written by our friend Mie, but I know Celina likes these too. 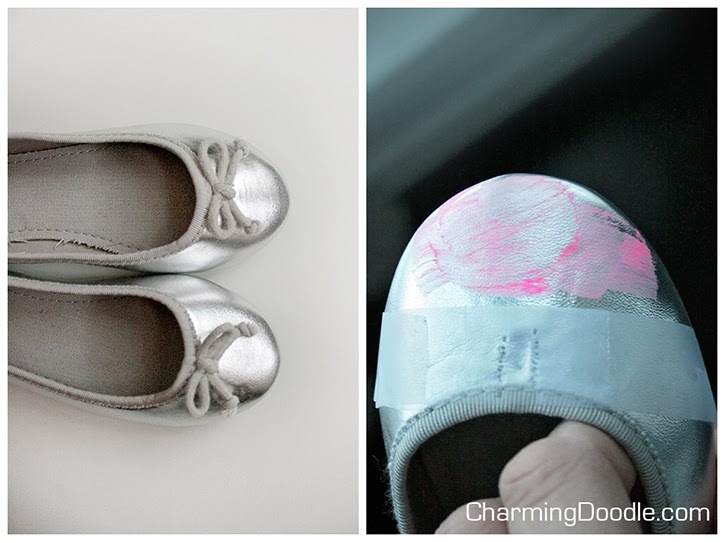 At Petit a Petit and Family you'll find a tutorial for painting a pair of shoes so I also decided to try making some shoes for Isa. 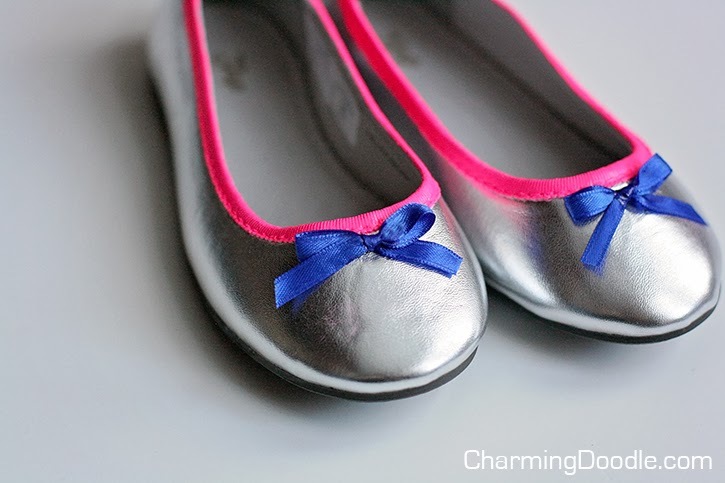 I got these cute silver shoes on clearance at Gap and tried to paint the toe neon pink. As you can see...it didn't really work out! Slippery material doesn't like paint! Plan B was to paint the fabric part of the shoe. I'm really happy with how they turned out! 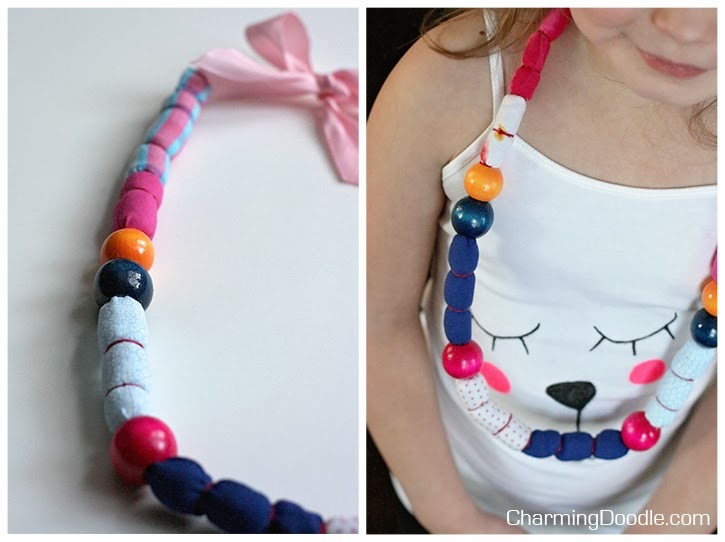 Be sure to check out Celina's tutorial page for lots more how-tos and fun projects. Of course, you should also join the 3 million people who follow her on Pinterest to get daily doses of inspiration. And keep your eyes out for the launch of the first Willow & Co. collection Celina and I are both part of (along with several other talented designers). That Celina. She's simply amazing! Check out the fun projects other bloggers made in honor of Celina by clicking on any of the images below. You know I LOVE painting clothes. :) The shoes are adorable! Oh, you nailed it....you are SO right....Celina always makes several items ;-) And yours are all so great and Celina-ish ;-) And thanks for the shout out with my tutorial!! Wow! You made ALL THE THINGS! ;) I love it all! I can't belive how much you did and I LOVE it all. Everything came out so nicely- Wow! And how can I ever thank you? I am so happy we have crossed paths and that I abe to call you my friend. I am so honored and thank you from the bottom of my heart for being part of this series. I am in utter shock and speechless. You ladies are amazing. thank you. I pretty much love all of it! I can't believe how many things you made! Your pictures are awesome! gorgeous!!! and yes, you made everything! the sweatshirt is just adorable as is everything else. great job! I love all the pieces you made! I love the bear hoodie, I need to make one like that! Awesome job! Elisa, these pieces are so creative! I love them all... my favourite might be the painted shoes and the kawaii top... or the wings... or maybe the bear shirt.. ok, I guess I love them all, hahaha!!! Great job!!! I can't believe how many things you made! And they're all awesome! Love the paw prints. You made all of the things that I was thinking about making haha ☺️ I love that bear shirt... I think i must put this back on my to make list! Great great job! All of this is just amazing! Love every single thing! You went above and beyond! Everything is perfect!